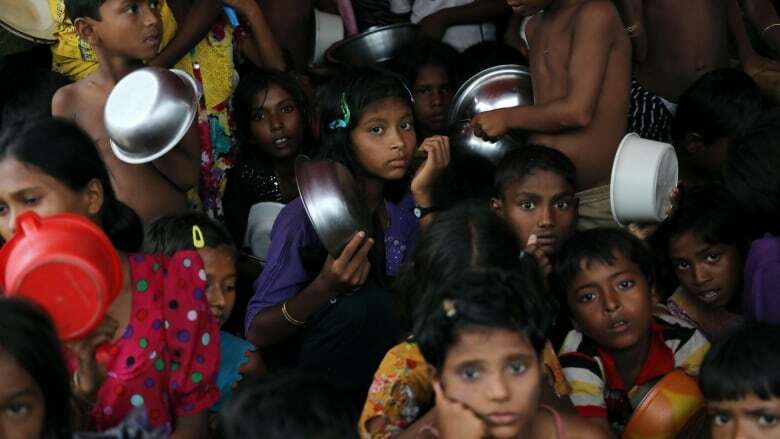 Thousands of Rohingya Muslims from Myanmar fled to Bangladesh on Monday in a new surge of refugees driven by fears of starvation and violence the United Nations has denounced as ethnic cleansing. 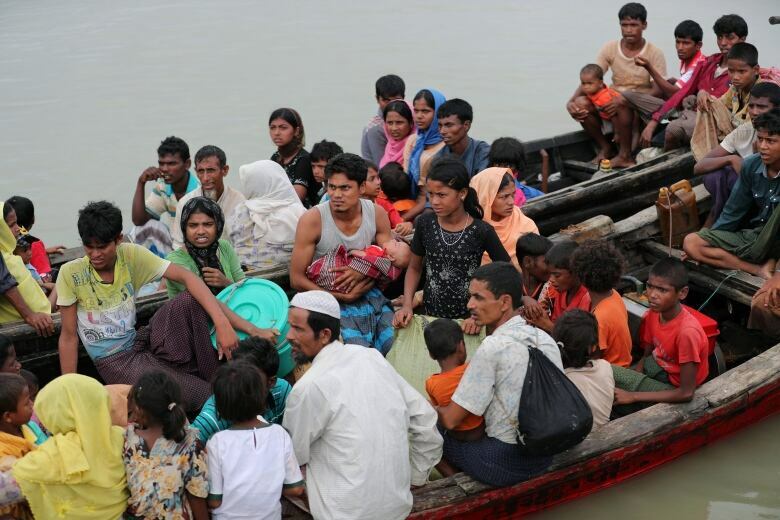 Reuters reporters on the Bangladeshi side of the border, in Palong Khali district, saw several thousand people crossing from Myanmar's Rakhine state, filing along embankments between flooded fields and scrubby forest. "I left everything," he said, sobbing. "I can't find my relatives ... I can't take this anymore." About 519,000 Rohingya have fled Myanmar since Aug. 25, when attacks by Rohingya militants on security posts in Rakhine sparked a ferocious military response. Senior state government official Kyaw Swar Tun declined to go into details when asked about the food, except to ask, "Have you heard of anyone dying of hunger in Buthidaung?" The ceasefire is due to end at midnight on Monday but the insurgents said in a statement they were ready to respond to any peace move by the government. The ability of the group to mount any sort of challenge to the army is not known, but it does not appear to have been able to put up resistance to the latest military offensive.